We are delighted to be working with The Sustainable Restaurant Association on Food Save, a major European funded program helping restaurants in London reduce the amount of food they waste. Supported by the Mayor of London, restaurants across the capital will be able to get comprehensive food waste audits and practical support to identify savings opportunities to reduce waste and and save money. For example, The Imperial on King’s Road participated in FoodSave, using the Winnow System, and managed to reduce food waste by over 30%, the equivalent of £10,000 over the course of the year. The Winnow System is now a permanent fixture in their kitchen. 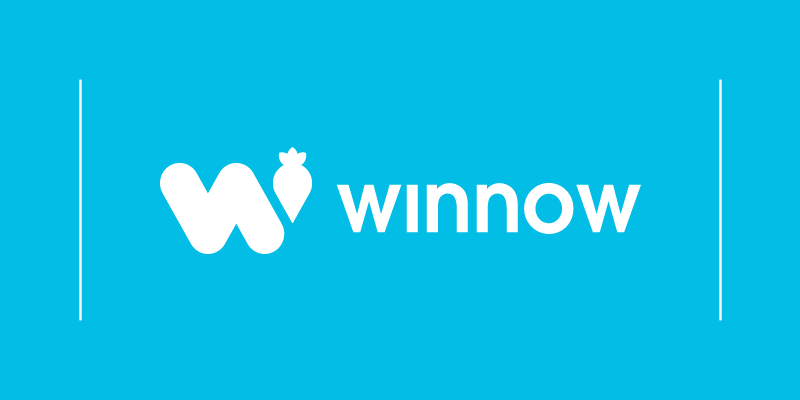 Joe Warwick from The Guardian visited restaurants using the Winnow System to find out how measuring food waste adds up to big savings in partnership with Food Save.